Taking on a project for a signwriting company. 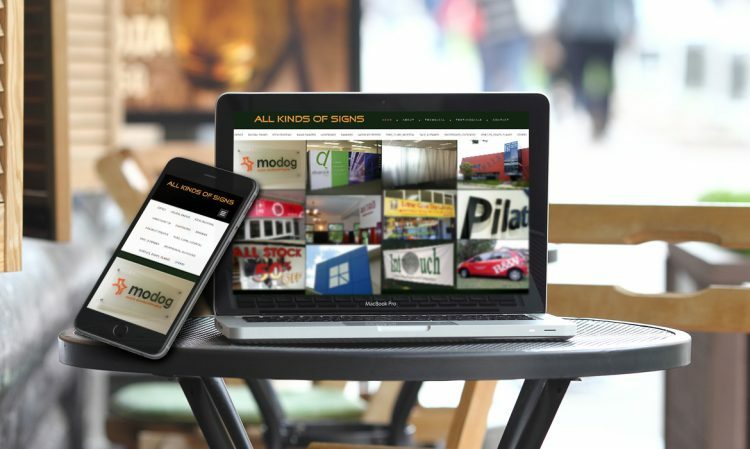 Akos – All kinds of Sign Board was a big deal as they are very creative and now they want their services to be presented online through their own websites. 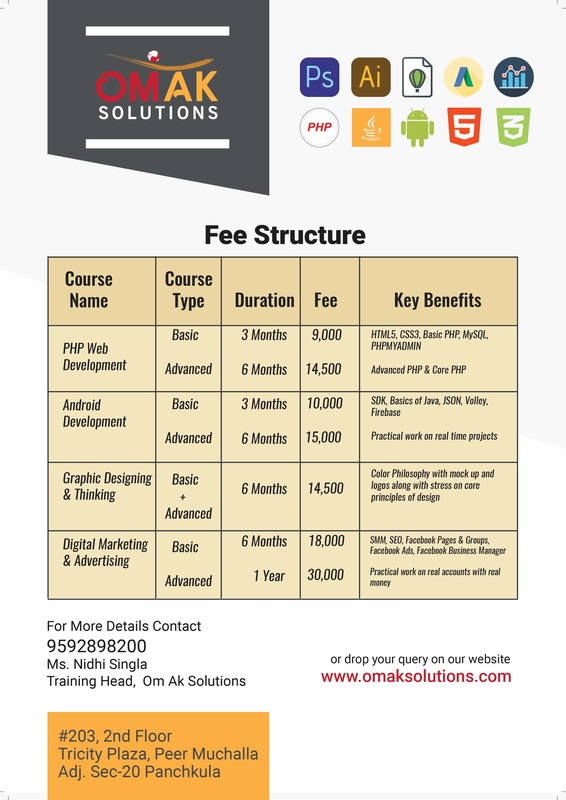 Re-creating an already designed website without any prior design is always a complex task. 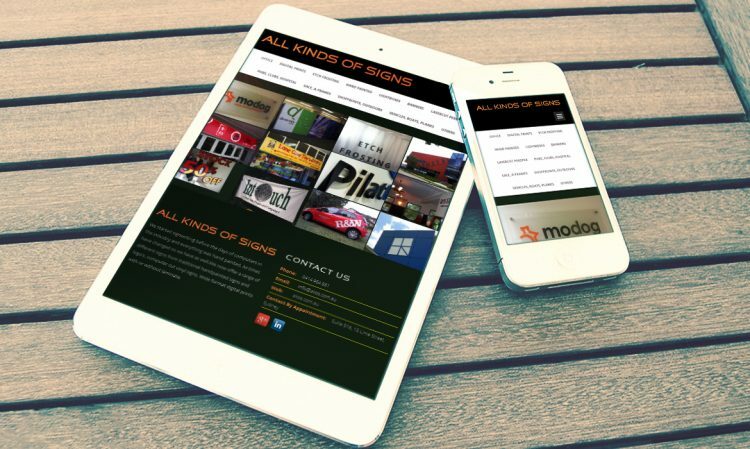 After the designing of the “Akos – all kinds of sign board” website. The client wanted hard security for their website. So, no one could just right click and copy designs for the sign on which they worked so hard for developing. This is achieved by using a simple plugin. And the client was happy with the quality and speed of our work.